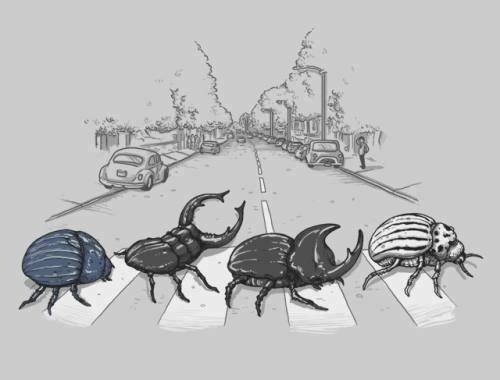 Why did the Coleopteran cross the road? Ummm…. to lay a sadistic pheromone trail in the middle of traffic?